4k00:09Wild animals are walking in the lawn. 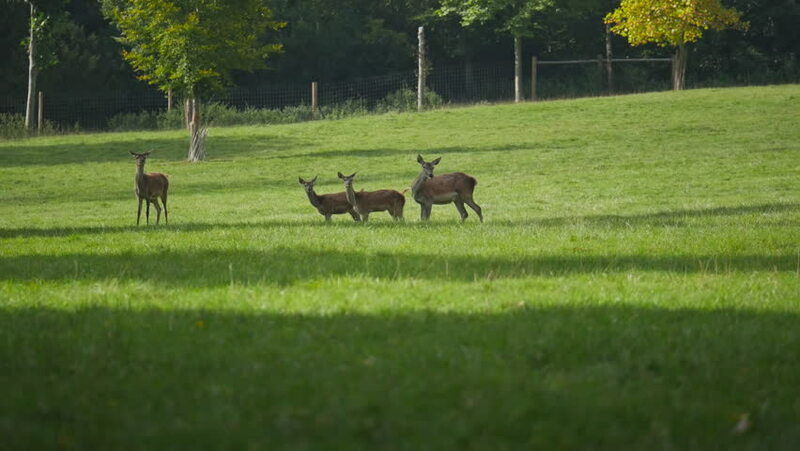 hd00:23Deer in the mating period in the belgian ardennes. hd00:22This two soldiers is battling on battleground in a beautiful nature on countryside. hd00:25Two happy cows graze in a green field by a pond.